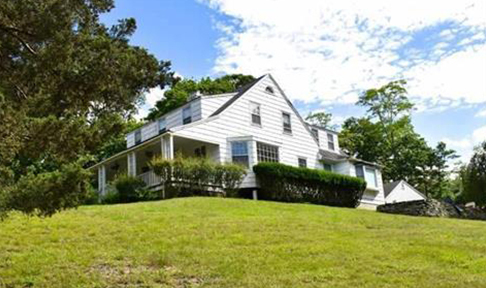 Bought a Single Family home in 2019 for approximately $450K in East Setauket, NY. Bought a Single Family home in 2018 for approximately $375K in Saint James, NY. 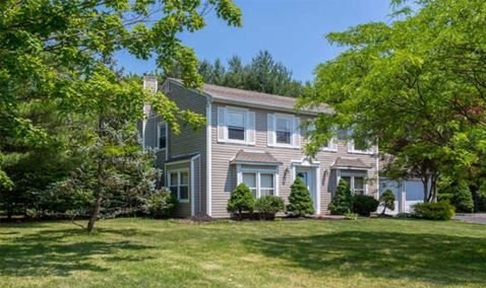 Sold a Condo home in 2019 for approximately $325K in Stony Brook, NY. 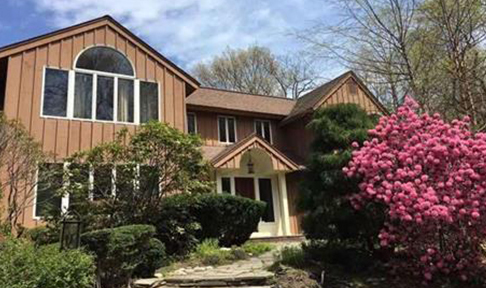 Sold a Single Family home in 2018 for approximately $450K in Stony Brook, NY. 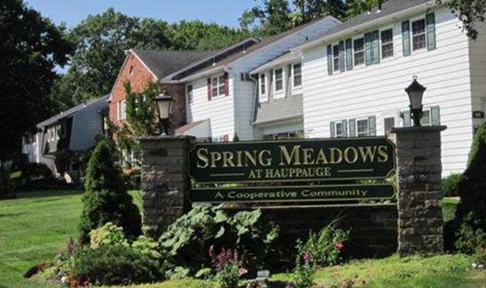 Sold a Single Family home in 2018 for approximately $550K in Smithtown, NY. 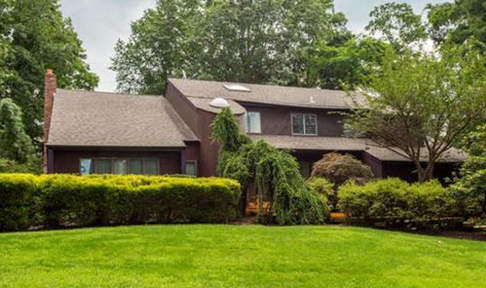 Sold a Single Family home in 2018 for approximately $925K in Smithtown, NY. Bought a Condo home in 2018 for approximately $225K in Stony Brook, NY. Gina has done a terrific job for me in an investment property and then finding me a qualified tenant. Bought a Condo home in 2018 in Stony Brook, NY. Sold a Single Family home in 2018 for approximately $400K in Saint James, NY. Gina helped us sell our house and purchase a new home. She knew exactly what we were looking for. She had great communication with my husband and myself. Sold a Condo home in 2018 for approximately $400K in Port Jefferson Station, NY. 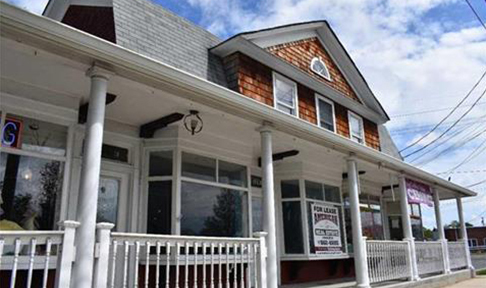 Be Part Of The Modernization Of Upper Port Jefferson With This Property Located In the Middle Of All The Action!! Two Existing Storefronts, A Second Floor Office, Two Apartments And A Separate Two Bedroom Cottage On A 12,196 Square Foot Parcel. As certified real estate professionals, serving Long Island, our company will meet all your real estate needs. Contact Us Today.